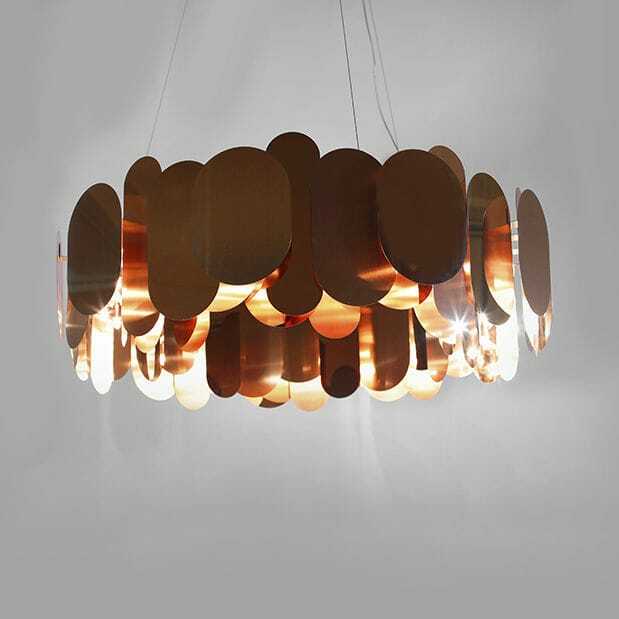 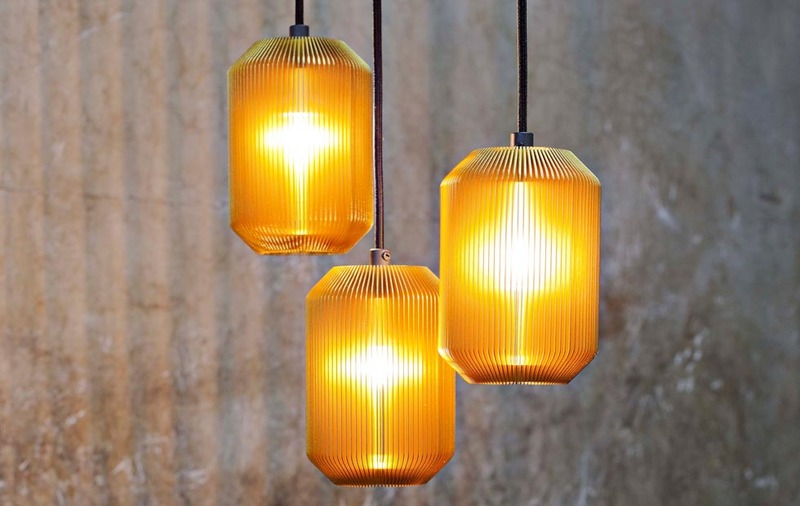 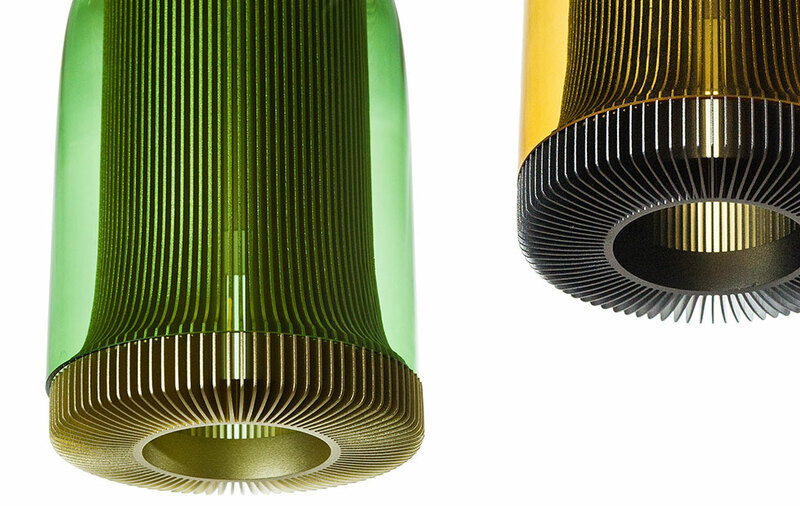 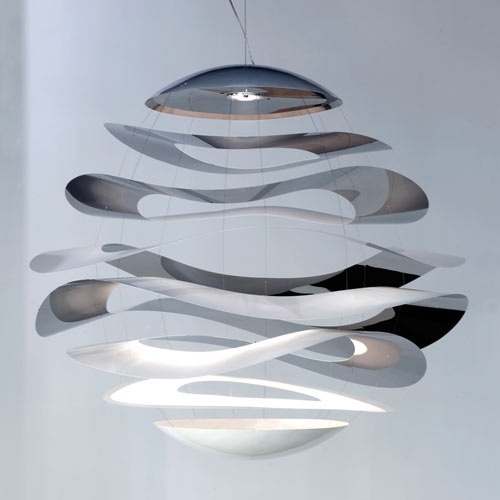 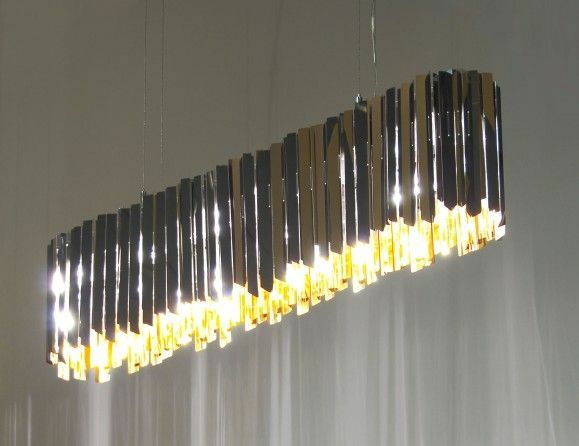 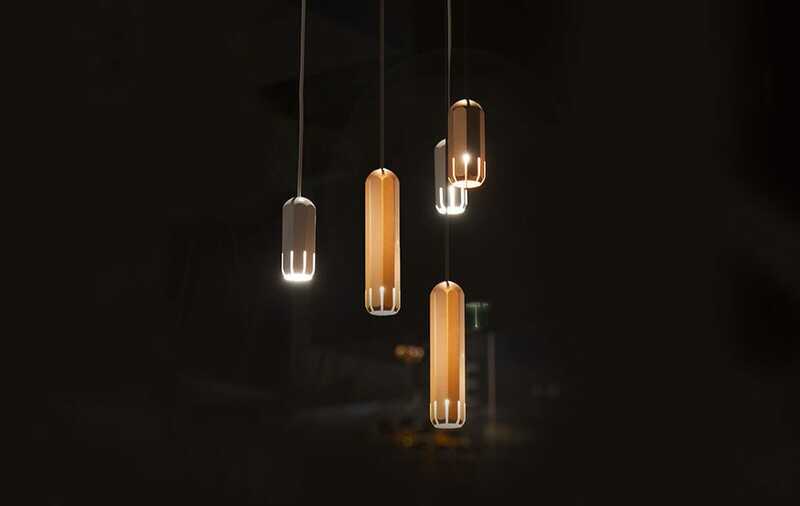 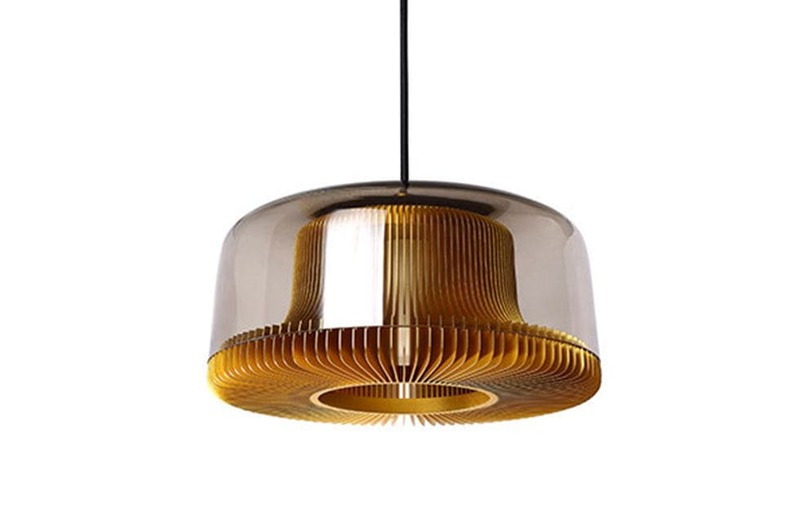 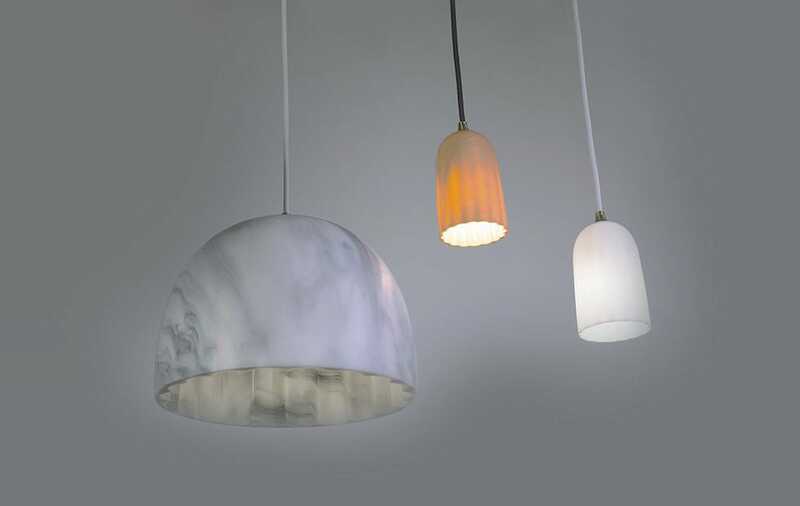 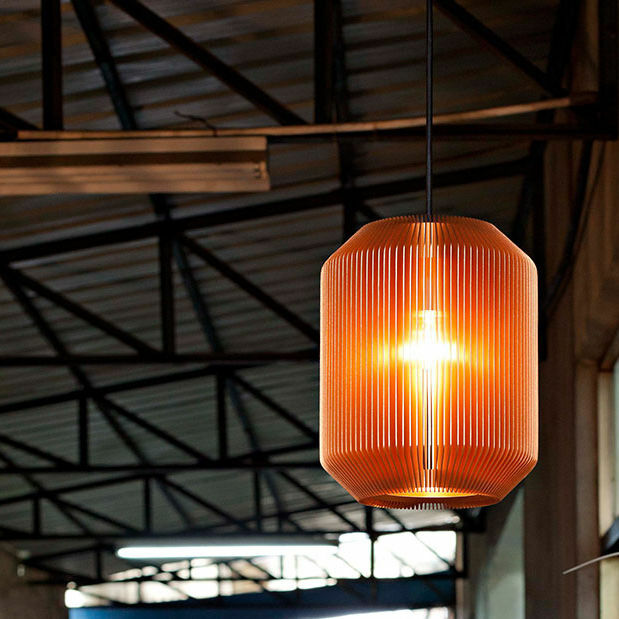 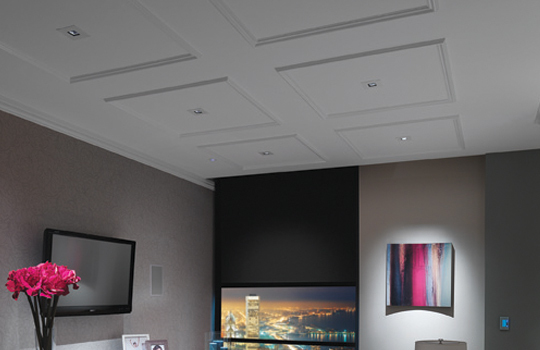 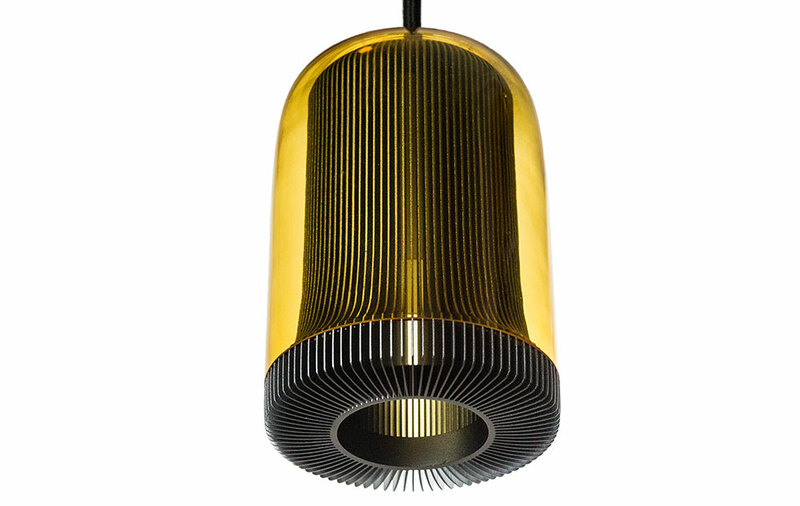 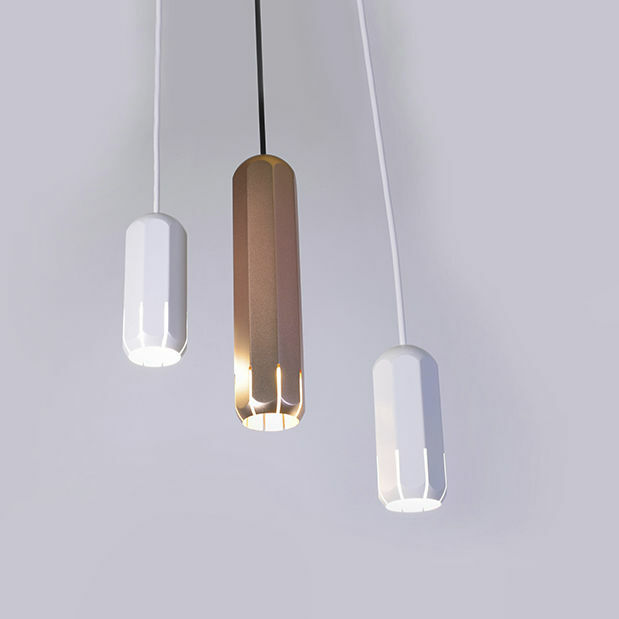 The Dub pendants are the newest addition to EOQ’s lighting range. 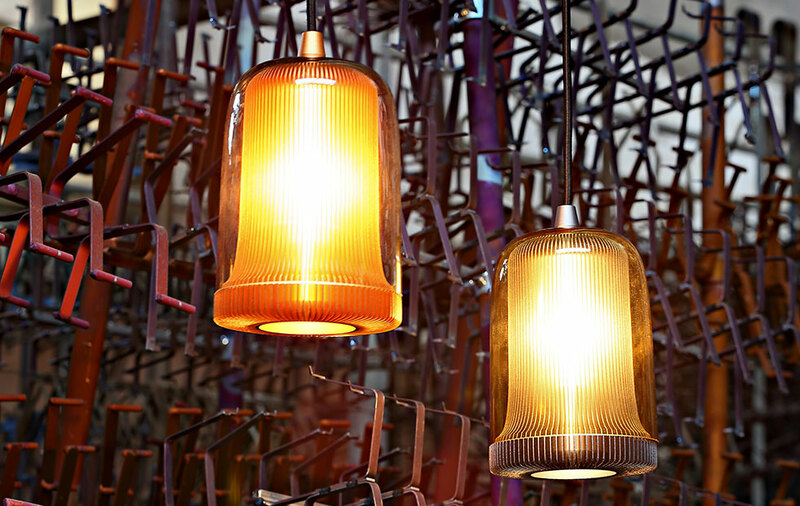 Starting with the same raw extrusion they have sculpted much softer forms by removing a lot more aluminium material. 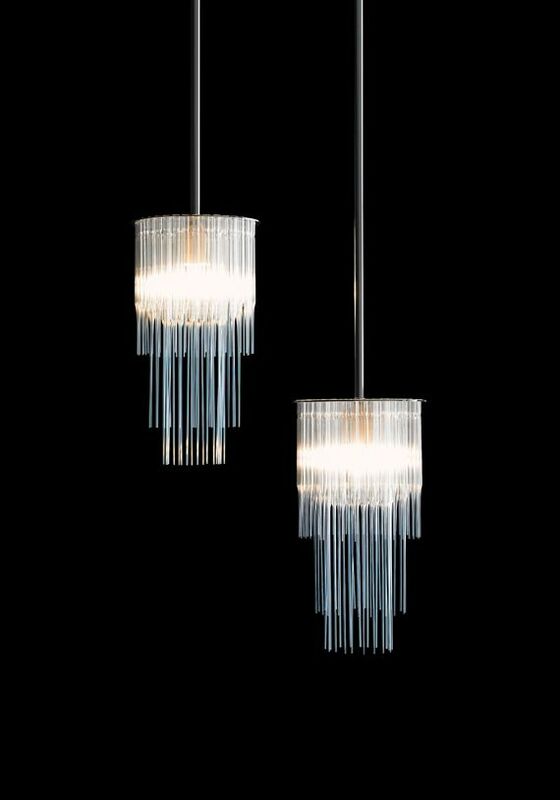 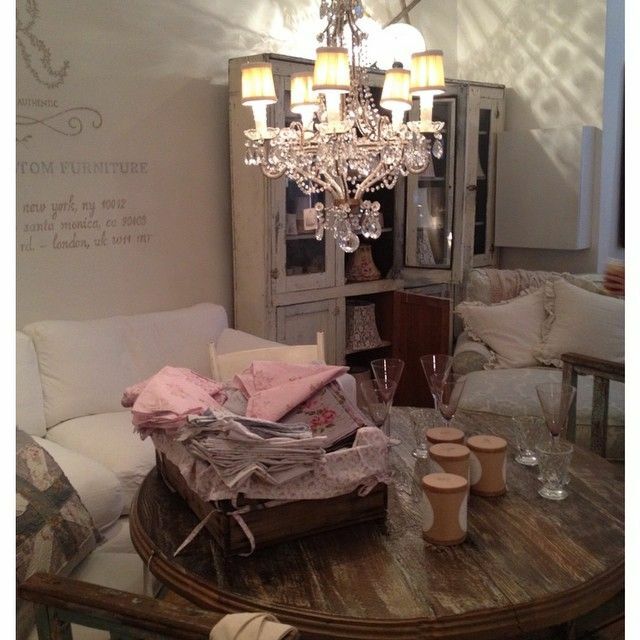 This allowed them to encase the resultant space in beautiful hand blown glass from the Czech Republic. 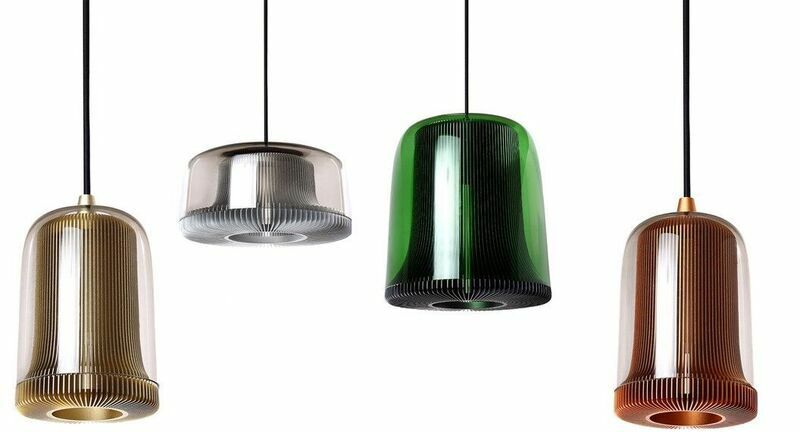 The Glass shades are packed separately enabling you to create your own colour combinations of glass and aluminium. 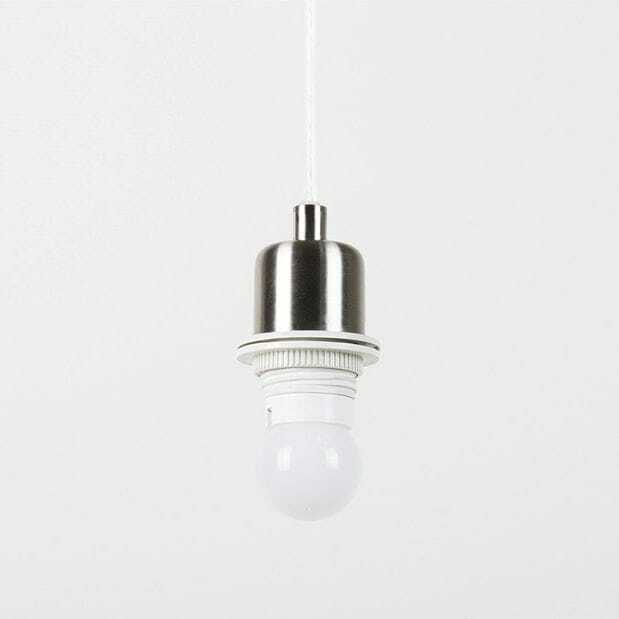 E27 fitting with a 4m fabric cable.